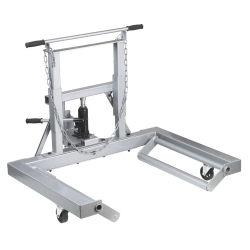 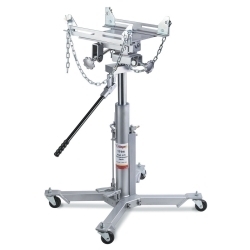 Lifts dual or single truck wheels. 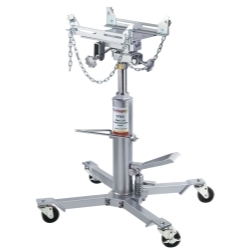 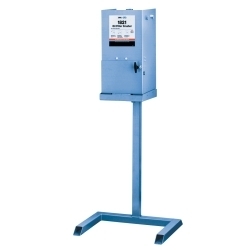 Hydraulic jack providesover 9" of lift and tilts wheel 7° to prevent damage to wheel seal. 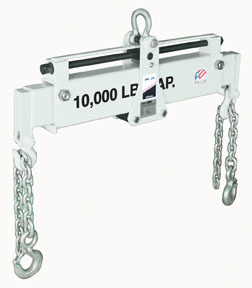 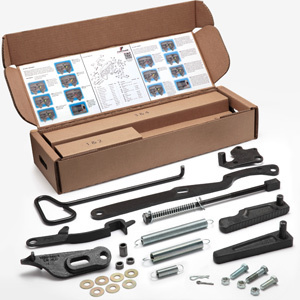 Includes 6" support chain to hold load in place.